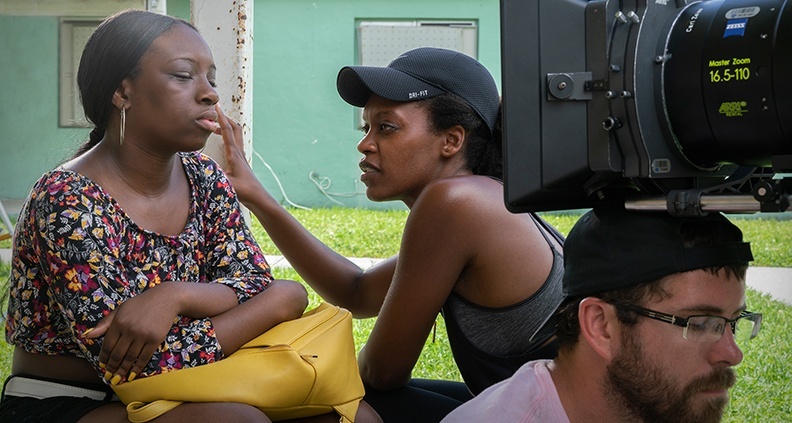 As we’ve written about, 2018 marks 25 years of Project Involve, Film Independent’s signature diversity program for filmmakers from underrepresented backgrounds. 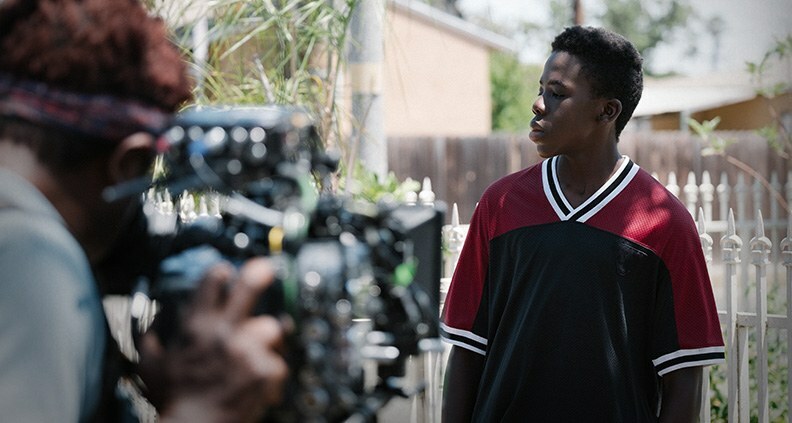 And as they do each year, the 2018 Project Involve Fellows have once again collaborated together to create a series of short films, premiering as part of the action-packed programming slate at this year’s LA Film Festival—which continues through this Friday, September 28 at various points throughout the city. 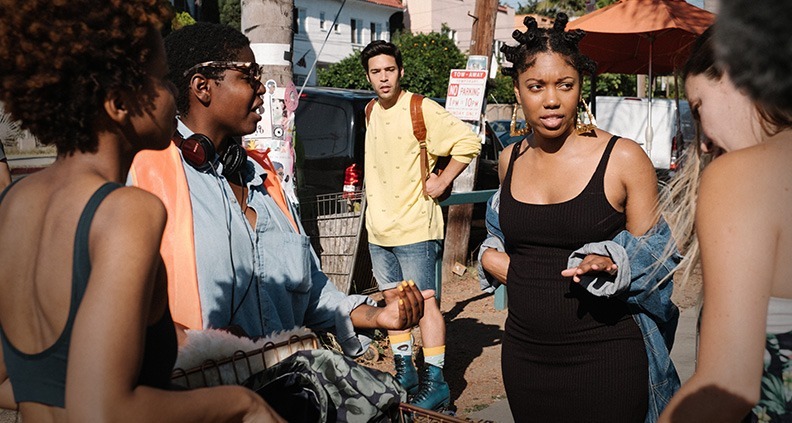 Alumni of the program have included Effie T. Brown (producer, Dear White People), Film Independent Spirit Award winner Andrew Ahn (writer/director, Spa Night), Cherien Dabis (director, Amreeka), Rhys Ernst (director, Transparent) and many more. 2017 even saw a Project Involve produced film, Emergency (directed by Carey Williams, written by Kristen Davila, produced by Joenique Rose and shot by Jomo Fray) play at the Sundance Film Festival in January, where it won a Special Jury Award. Set in Liberty City (also known as the Pork and Beans), a historic community in Miami that is undergoing gentrification and heavy redevelopment, Alex is given a housing voucher and must relocate, leaving her best friend Milagros behind. The filmmakers used non-actors and actual residents of the community in the film. Also, Liberty marks a milestone: the first Project Involve short shot on location, outside of Los Angeles. 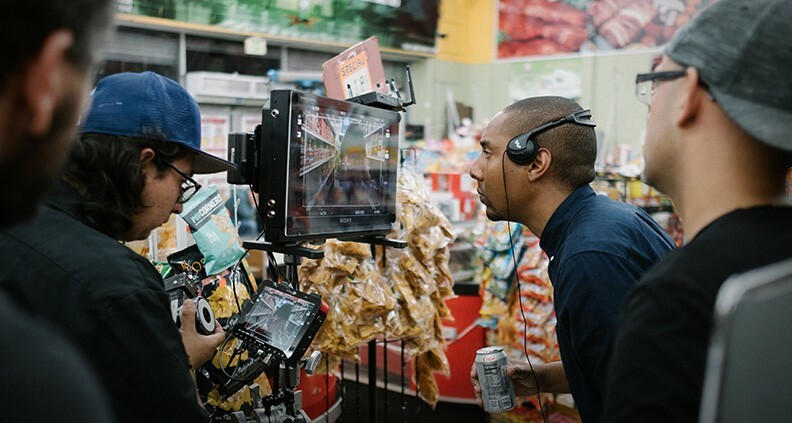 To learn more about the making of the film, check out the filmmakers’ production diary. In an alternate reality where women possess hyper-masculine traits, two 20-something female friends’ alpha personas are challenged at a party. Chicago director Sam Bailey and her talented cast team up for this comedy, which displays just how ridiculous toxic masculinity sounds when the gender roles are reversed. Meanwhile, the leads create an incisive portrait of female friendship displayed through raw emotion. Recently homeless, living with her mother in their car, a young woman commits a reckless act, desperate to preserve a vestige of their former life. After a stressful day, the daughter shoplifts the ingredients for a much-needed meal. The mother disapproves of her daughter’s actions, but the pair comes back together while cooking. The film ends with a sobering display of statistics about the current state of homelessness in LA. Longing for the supposed camaraderie of gang life, a young man’s unwise choices lead him to a tense situation and leave him vulnerable to abusive police tactics. He searches for relative safety, with both the authorities and within his gang. An intimate look at the conflicts—internal and external—faced by young people of color in modern America. 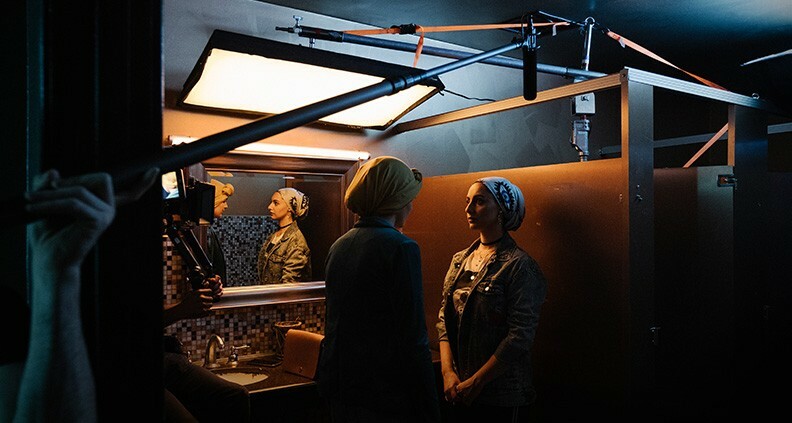 Two best friends (Rum and Yusra), both devout Muslims, put aside their religious convictions to enjoy a night on the town where secrets are surfaced and their friendship is put to the test. Facing pressure to be “good Muslims” the two women clash, and eventually make peace. A humane look at the struggle between faith and the difficulties of asserting one’s identity in an environment that isn’t always hospitable to it. 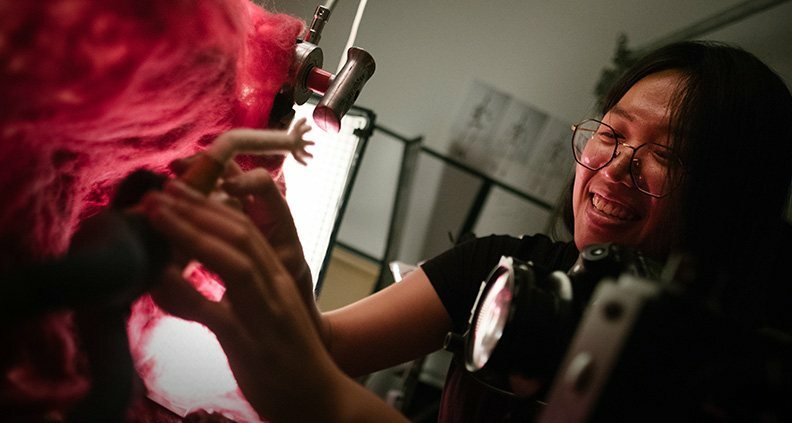 A stop-motion animated short film that follows a Chinese girl who moves and searches for her true identity inside of her. Whimsically drawn with tactile, woolen textures, the story comments on the place of heritage in the face of forging one’s own path, with an emphasis on food as a vessel for cultural traditions.